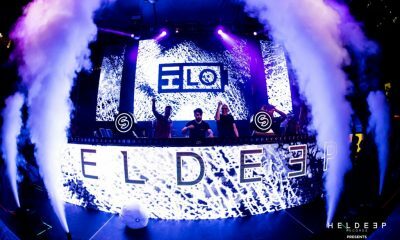 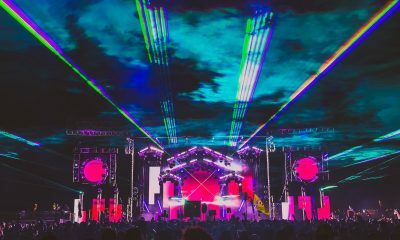 New York City’s premiere electronic music festival, Electric Zoo, was looking to make a statement this year at Randall’s Island with their latest edition Electric Zoo: The 6th Boro and they couldn’t do a better job doing so with the release of phase two of their 2017 lineup. 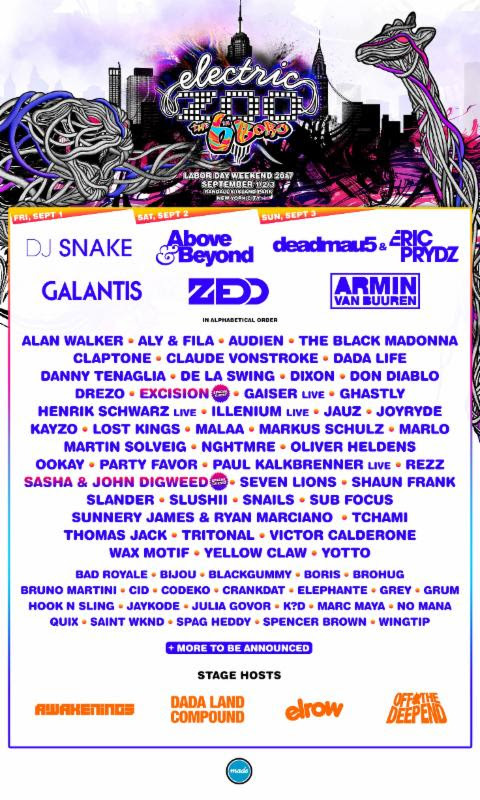 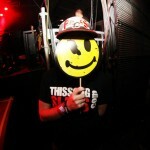 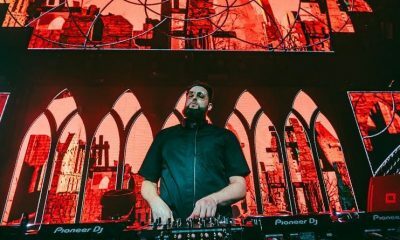 Following the announcement of DJ Snake, Above & Beyond, deadmau5 b2b Eric Prydz leading the charge, 40 more acts have been revealed to the electronic dance community. 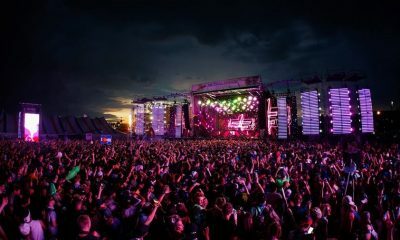 Armin Van Buuren, Galantis, Zedd, JAUZ, Claude VonStroke, Dada Life, Malaa, REZZ, Snails, Slushii, Ghastly, Illenium, Crankdat, K?D and many more will all be making the trip to New York City Memorial Day weekend! 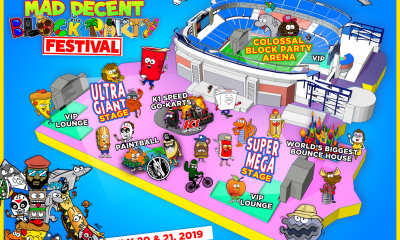 Check out the updated festival flyer below and be sure to head over to electriczoofestival.com to purchase your tickets today.